The English Champions got overwhelmed by the Spanish side Atletico Madrid which ended after a very physical game and perfect defending from the English side. 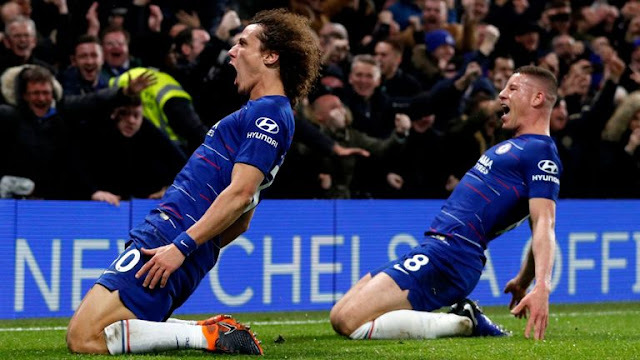 Leicester City kept Atletico Madrid within reach as they restricted the dominant Spaniards to a single goal as they anticipate the return leg back in England. The Spanish side took the lead after the referee judged a foul on Antonio Griezmann to be inside the Penalty Box with replay showing contact was made outside the box but Griezmann duly stepped up to send Kasper Schmeichel the wrong way. 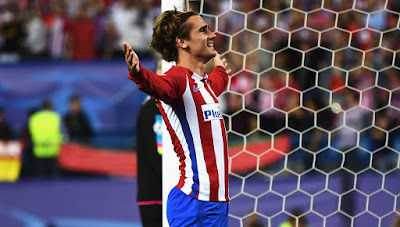 The host took the list with a perfect Antonio Griezmann finish from the penalty Spot in the 28th minute but all the Spanish giants failed to make use of subsequent carved out chances in the Leicester defense though Fernando Torres had a slip up in a chance that could have given the Host a good grip on the Semi Finals.